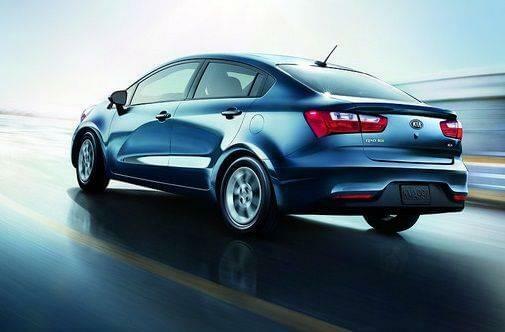 The Kia lineup has many quirky, efficient, and capable options full of personality. 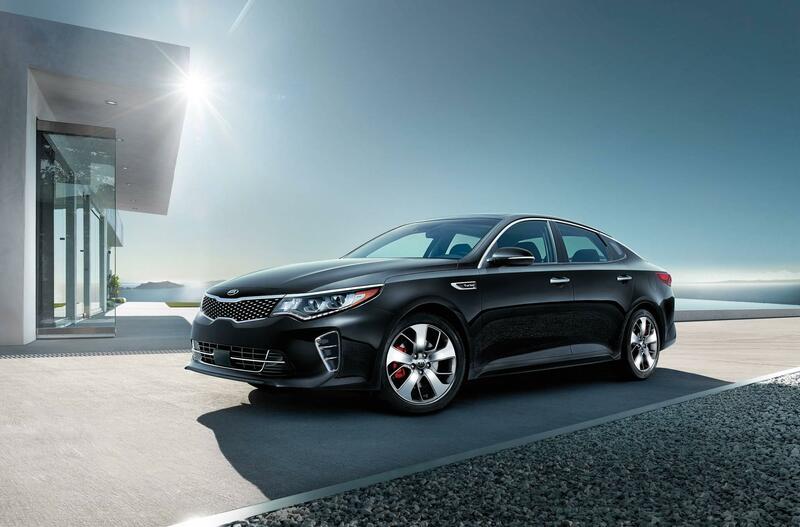 Before you stop into Carriage Kia to test drive one of these excellent picks, see which 2017 Kia will best fit your lifestyle. This mid-size sedan has been redesigned to offer a sophisticated ride packed full of features that offer a lot of bang for your buck. Get the same elegant ride in hybrid form when you choose this mid-size hybrid sedan. But don’t think that “hybrid” means “boring”—you’ll still have 271 lb-ft of torque in this peppy car. This intelligent car gives you the option to go all-electric and makes it easy to recharge almost anywhere using a normal wall outlet. This luxury sedan offers lush design and loads of hi-tech features for an affordable price tag. This funky and unique vehicle combines the best of crossovers and hatchbacks, offering plenty of space too. 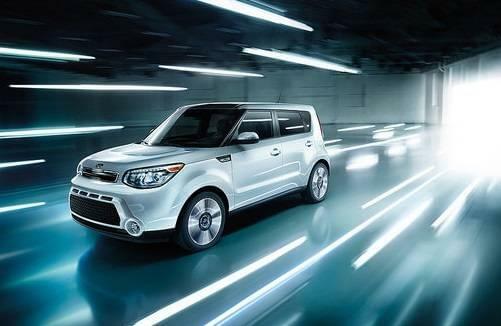 Go green but keep the same fun ride with the electric version of the 2017 Kia Soul. You’ll enjoy a smooth and pleasant ride in this small crossover. 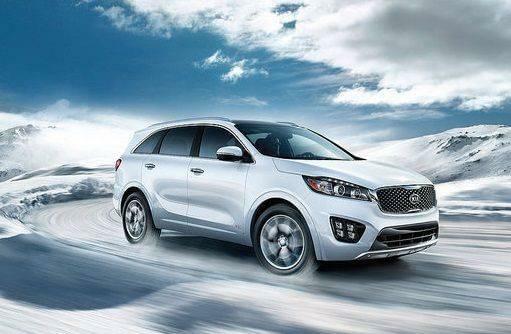 The Sportage has a quiet interior with plenty of space. 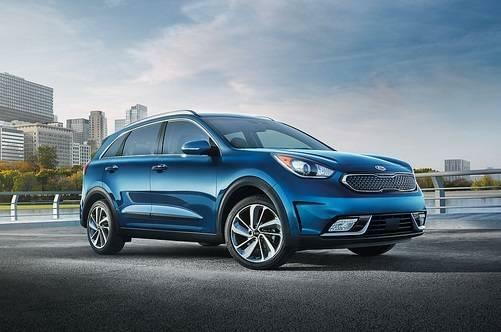 Kia’s minivan comes equipped with a lot of features for the price tag, plus a versatile cabin that’s sure to keep you and your family comfortable. 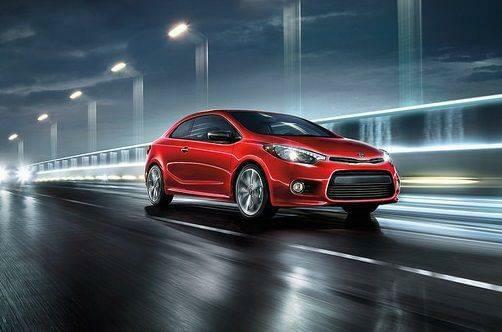 The hatchback version of the Kia Rio makes for a quirky choice that boasts great fuel economy. This compact option is loaded with the latest technology and is sure to keep you feeling modern and connected while on the road. The five-door option of the Forte is full of the same safety features and technologies you’ll find in the sedan, all wrapped up in a charming hatchback package. There are so many great options to choose from, we know it will be a hard pick! 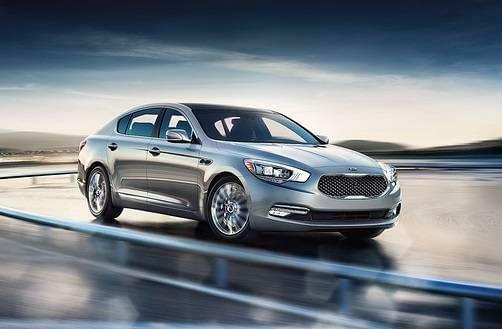 Stop by Carriage Kia today to learn more about each vehicle and find your perfect Kia.